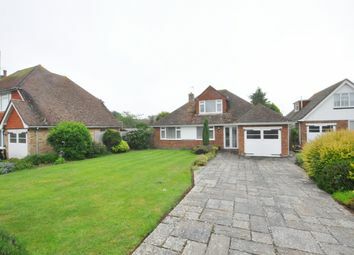 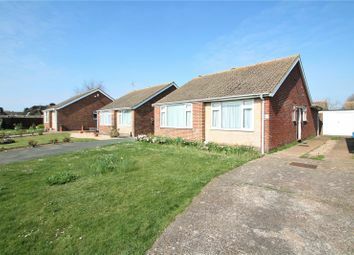 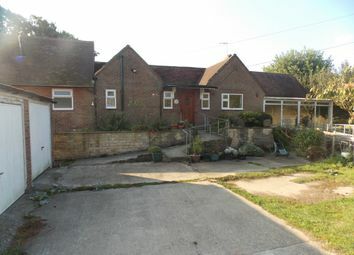 children welcome - pets negotiable - detached chalet bungalow - cul de-sac location - little common - three double bedrooms - gas central heating - double glazing - south facing garden - available mid may 2019 - garage and off road parking. 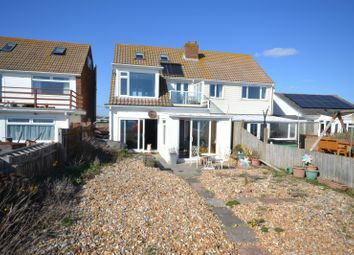 Beach front property right by the sea! 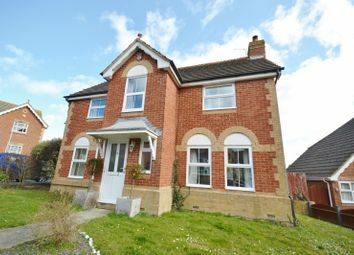 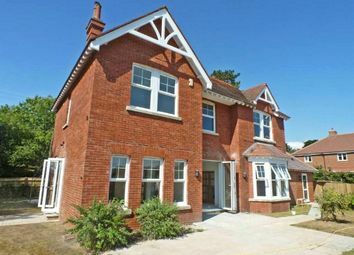 This three/four bedroom semi detached home is located on the edge of Normans Bay beach. 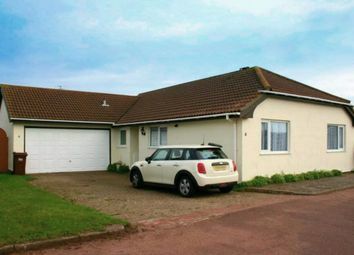 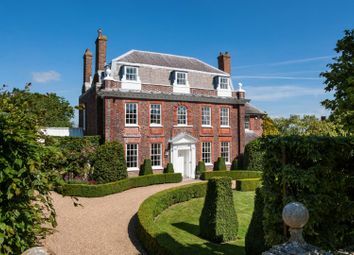 Normans Bay benefits from a lovely beach and train station that offers direct links to London. 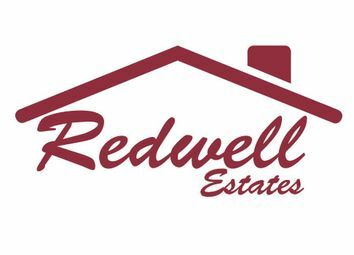 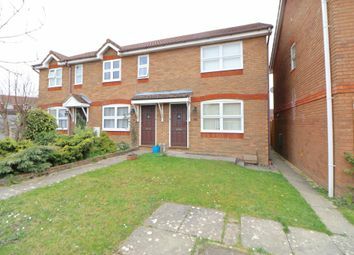 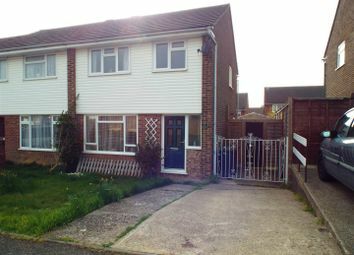 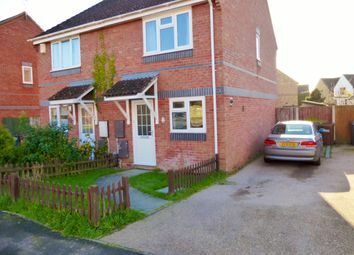 Property Rentals are pleased to offer to the market a 2 Bedroom Semi-Detached House which is situated in Hailsham and within easy reach to the A22/A27. 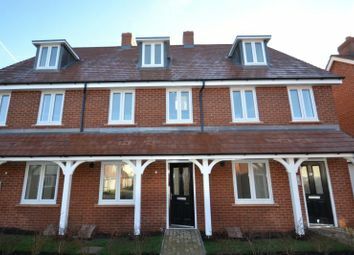 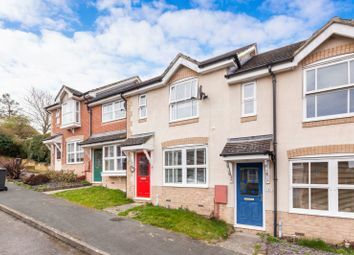 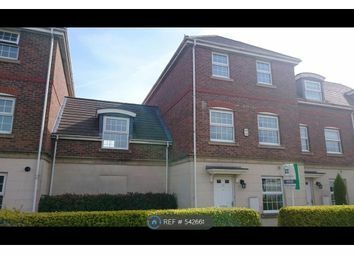 Property Rentals are pleased to offer to the market a recently built (2014) 'Taylor Wimpey' 3 bedroom terraced Townhouse situated in Hailsham with easy access to both the A22 & A27 and Polegate Train Station being only approx 2.8 miles away.